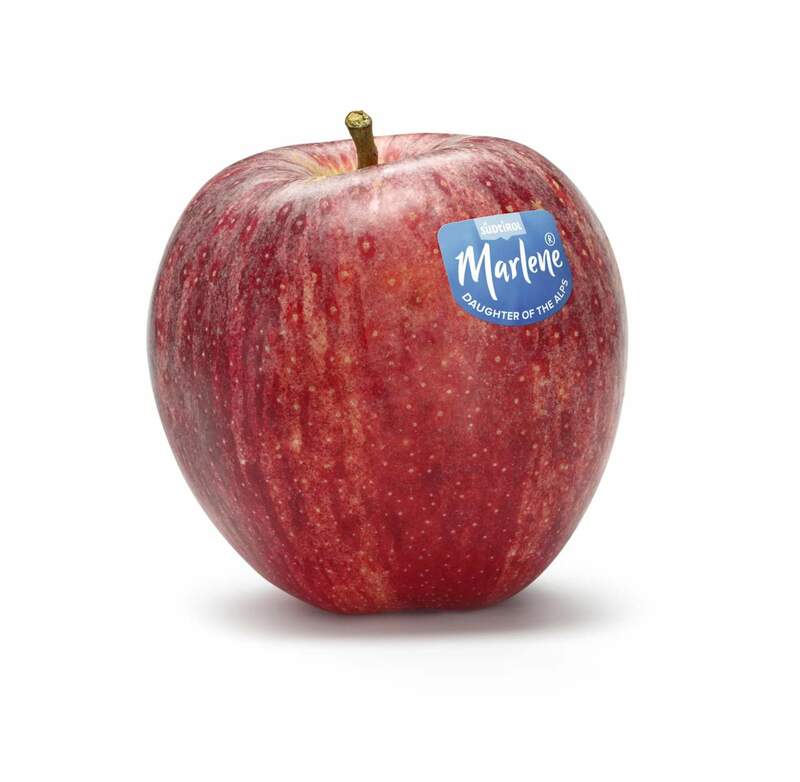 Marlene, born in 1995, is one of the first and most famous brands of Italian fruit and vegetables. Today it has a new look, for a more modern and stronger image on the international market. 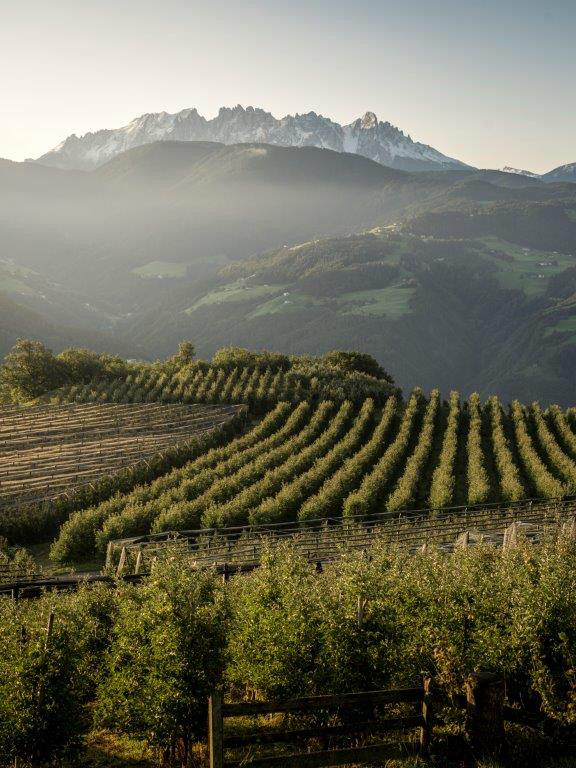 The brand was introduced to communicate the richness in terms of variety, origin, and quality of the apples cultivated by the members of VOG Consortium in Südtirol. The choice had fallen upon ‘Marlene’ female name. The campaigns that have taken place during these 22 years have centred on the origin, production, freshness, and variety of this offer. Today, Marlene is an international brand: after entering the Spanish market in 2007, the horizon has expanded and continues to grow in the Mediterranean Countries, North Europe, Middle East, and other Countries around the world, where communication codes and knowledge of South Tyrol region are perceived differently. Hence was born the need for a new international image, whose development was assigned to Demner, Merlicek & Bergmann Agency in Vienna. The name ‘Marlene’ has become even more protagonist, to give personality and character to the product. 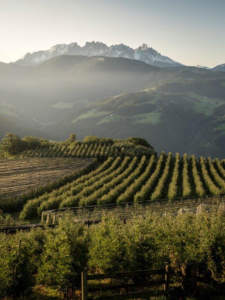 Around this, a narration has been created that expresses the main features of this apple, related to its roots, identity, and territory: Marlene thus becomes the ‘Daughter of the Alps’, whose father is the mountain and whose mother is the light of the Sun. It is presented on the markets with a new logo, which refers to handwriting and the phrase ‘I am Marlene’ in different languages ​​(Italian, German, English, and Spanish). Covering markets like East Asia and South-East Asia brings with it a lot of amazing opportunities. Demand is focused most closely on premium varieties. The Jazz™ and the envy™ are already well established but the Pink Lady® and traditional varieties like the Royal Gala and the Granny Smith also have lots of potential. The Consortium currently serves customers in Singapore and Malaysia. The presence of VOG in these countries remains a long-term strategy that promises lots of development opportunities in the area.